A person with a light motor vehicle (LMV) driving licence is entitled to drive Transport Vehicles below 7,500 kg in weight, the high court said in a judgment. 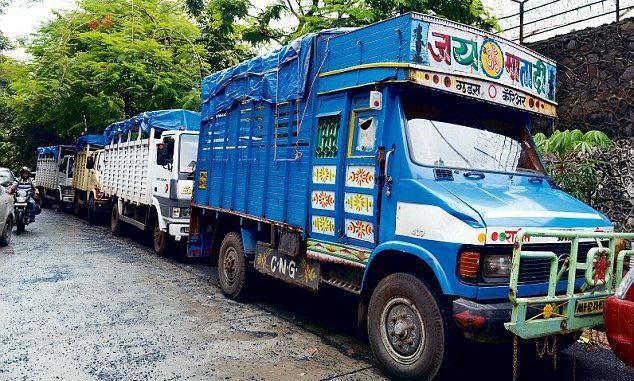 KOCHI: A person with a light motor vehicle (LMV) driving licence is entitled to drive Transport Vehicles below 7,500 kg in weight, the high court said in a judgment. The court order came after considering three petitions by persons holding licences to drive light motor vehicles. Regional transport officer of Tirur had denied endorsements on their licences to drive transport vehicles as they had not passed Class VIII. Approaching the court through advocate K K Mohammed Ravuf, the petitioners contented that rule 6 of the Kerala Motor Vehicle Rules only specifies that an applicant should have studied up to Class IV and have one year of LMV driving experience to be authorized to drive a transport vehicle. Motor Vehicles Act was amended in 1994 taking away the different classes of transport vehicles that were there earlier, their counsel argued. In the judgment, the court said the issue has been concluded by the SC decision of 2017. It was held by the apex court that a light motor vehicle includes a transport vehicle. As per section 2(47) of the Motor Vehicles Act, a transport vehicle includes a public service vehicle, a goods carriage, an educational institution bus or a private service vehicle.